I was developing a WPF application using the IDataErrorInfo interface to perform validation on view models. When errors were encountered I wanted them to be displayed in the UI using adorners to change border appearances and to show error messages. I also wanted these adorners to show when the form first loaded so the user could see straight away what fields needed to be completed. 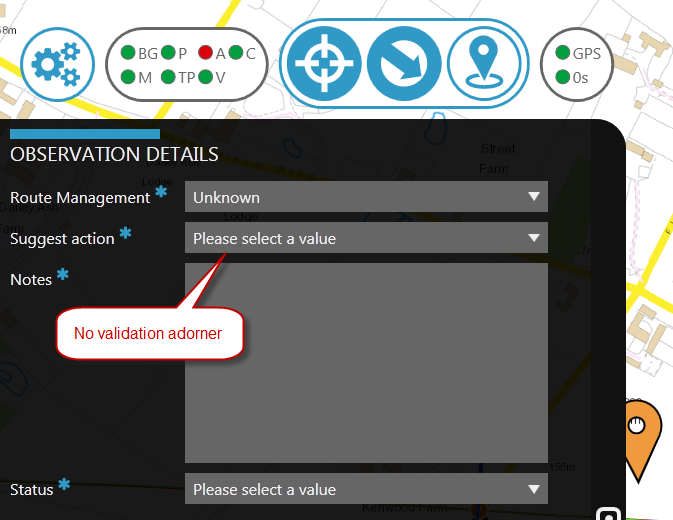 The problem was that the adorners only appeared after the user changed the values of the validated controls. When the form first loaded things like required fields were not adorned. Figure 1 – No adorners showing on required fields etc. when the form first loaded. Figure 2 – The desired result with adorners displayed correctly. After spending some time checking the behaviour of the application I could see that IDataErrorInfo members were being called when the form loaded and that INotifyPropertyChanged was correctly implemented and the property changed event was being raised correctly. The solution was to wrap the form elements in an AdornerDecorator. So, where I previously had a Grid element containing the rows of input controls and labels I wrapped that grid in an AdornerDecorator. 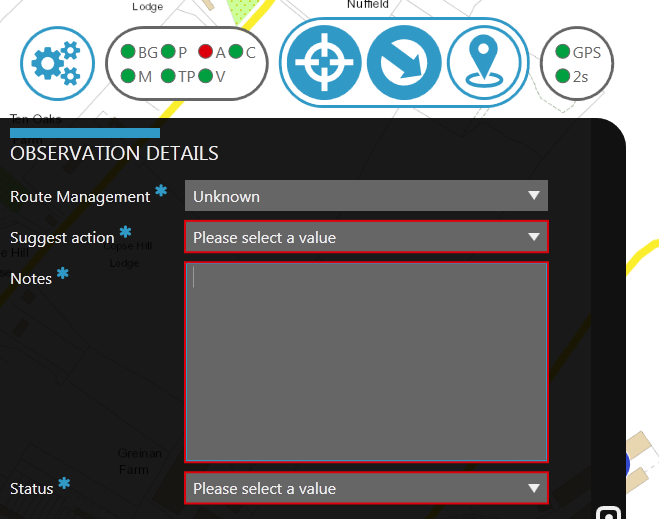 The controls displaying validation errors in the application were based on styles that used the Validation.ErrorTemplate to provide adorned layout to use in the case of errors. For adorners to be displayed there needs to be an AdornerLayer available in the visual tree. There will be times when there isn’t an AdornerLayer available so you may have to provide one. The way to do this is to add an AdornerDecorator to your XAML remembering that somewhere there will be a call to the static AdornerLayer.GetAdornerLayer method which walks the visual tree looking for an AdornerLayer. Note that - as stated above - the AdornerDecorator is typically used in a ControlTemplate. You might want to explore this avenue further.